Terrorism, sadly, seems here to stay and to stay with a vengeance. It turns out that the United States was not prepared for it and now must play catch-up. In doing so, even an agreement on how to define terrorism is in doubt and what to do about it seems beyond comprehension at the moment. This book discusses various topics, starting with the rational choice model. 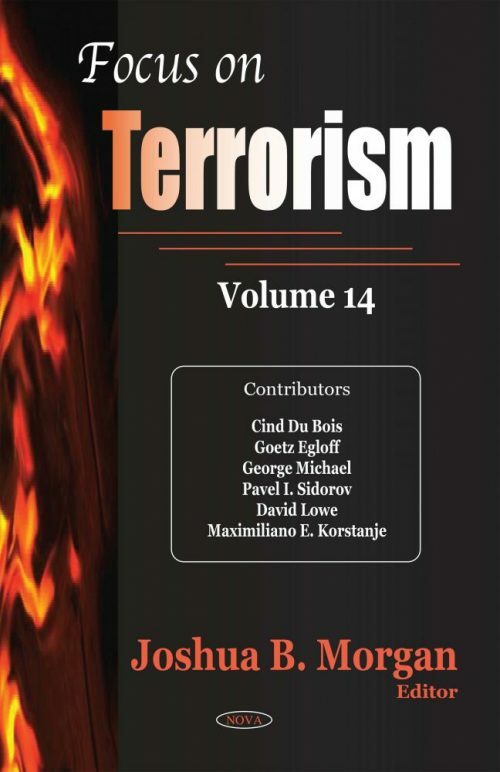 The following chapter enunciates ten theses that not only take a look at global terrorism but might serve as issues that might have to be taken heed of in societal politics. Chapter Three examines the political career of Tom Metzger, an activist who did much to radicalize the far-right. Chapter Four describes the evolution of the epidemic process from mental to social and then to asocial epidemics of crime and terrorism. Chapter Five examines the conduct of UK Special Branch Counter-Terrorism Unit (CTU) officers conduct in suspect interviews. The last chapter explores the historical roots of modern tourism and worker unions to see the point of connection between both.